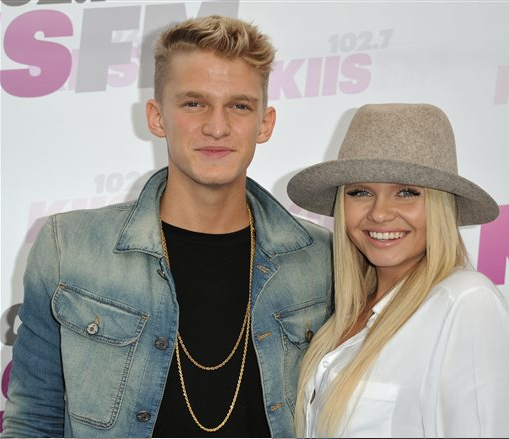 Can You Guess Who’s The First Guest On Alli Simpson’s New Show With Radio Disney? If you haven’t guessed by now, Alli Simpson has a very special guest for her first ever airing of The Alli Simpson Show on Radio Disney! Can you guess who it is? Well, we won’t leave you in suspense as her first guest is brother, singing sensation, Cody Simpson! So, be sure to tune into Radio Disney starting tomorrow, Friday January 16th beginning at 9 p.m. EST/6 p.m. PST!